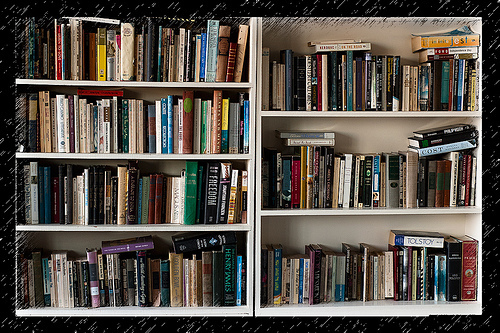 We all have that bookcase that is just unruly and about to break because of all of the books on it. I want to share with you my own bookcase that can get unruly at times too. In this video I show you how I sort and break down what seems to be an overwhelming amount of books. The whole process took about 2 hours. I want you to see that YOU can do this with a little time set aside.